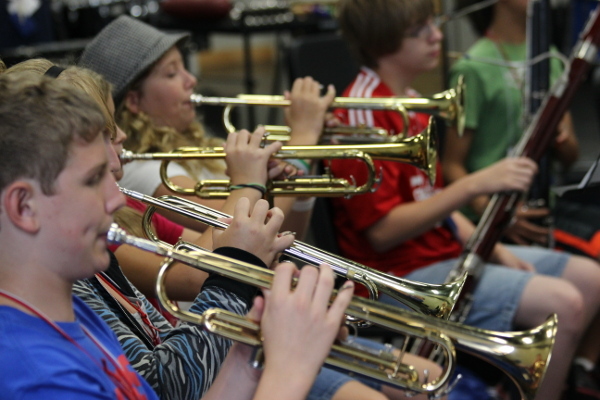 The EMC Band Camp is open to students entering the 6th grade through students who have just completed the 12th grade. The students will be placed in one of three bands, allowing for more targeted level of repertoire difficulty. Over the course of the week, students will meet as a band class with their assigned EIU band director to work towards preparing a variety of fun and entertaining pieces for the Saturday afternoon concert. During rehearsals students will improve listening skills; discuss intonation, balance, blend, and tone quality; and they will learn how to hone their ensemble playing skills through daily reinforcement and practice. 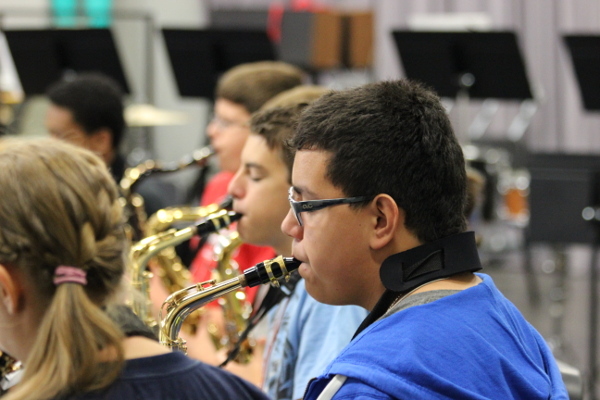 In addition to participating in a concert band, students will receive instrument-specific instruction from the EIU applied faculty who will focus on the technical details of improving each student's playing ability on his/her instrument. Students will also attend music-related classes throughout the day and spend the evenings participating in a variety of fun and social activities including: swimming, the camp talent show, attending concerts, Karaoke night, and attending the ever-popular dance on the final evening of camp. 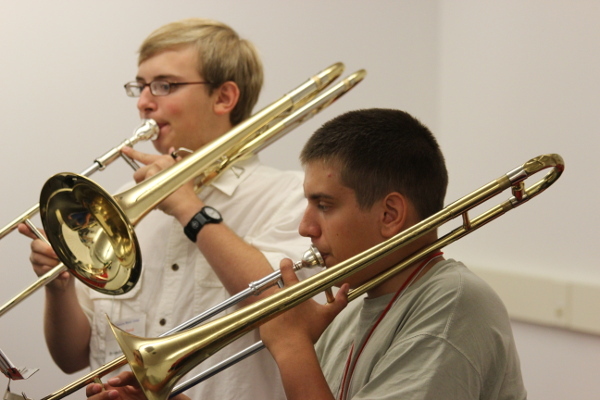 Mandatory auditions for band placement are held once students arrive on campus at the start of the camp. Starting in 2018, students are placed into one of three bands (Wind Symphony, Concert Band, and Symphonic Band) in order to most appropriately challenge each student. Alicia Neal has served as the Director of Bands at Eastern Illinois University since the fall of 2012. 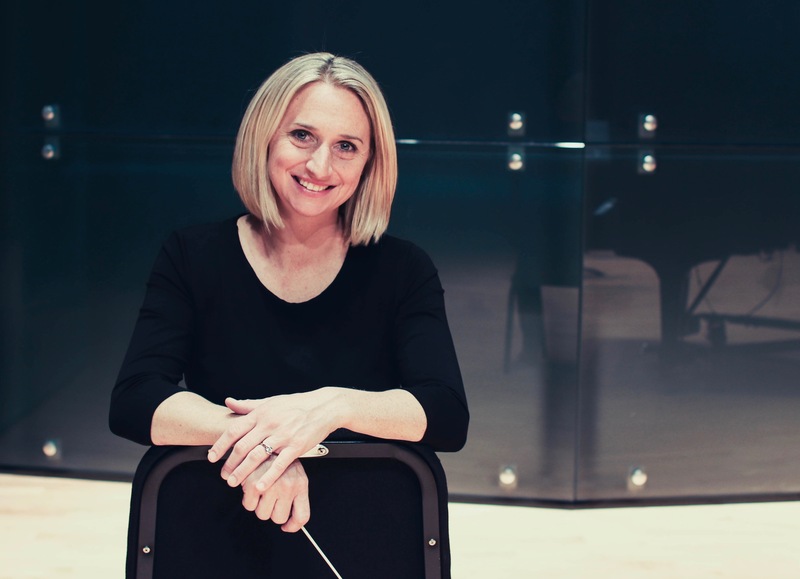 As an Associate Professor of Music, her teaching responsibilities include Wind Symphony, Concert Band, conducting courses, and graduate wind conducting. Originally from Kingwood, Texas, Neal holds undergraduate and master of music degrees from the University of Colorado-Boulder and a doctoral degree from Northwestern University. Her principal conducting teachers include Allan McMurray and Mallory Thompson. Prior to her appointment at Eastern Illinois University, Neal served as the Assistant Director of Bands and Associate Director of Athletic Bands at the University of Minnesota where she taught marching band, pep band, concert bands, and conducting classes. She also taught for one year at St. Xavier University in Chicago as the Interim Director of Instrumental Ensembles, and three years teaching high school and middle school band in the Humble Independent School District in Houston, Texas. Neal has served as a guest conductor for honor bands across the United States and Canada, and has collaborated with several renowned composers including Frank Ticheli, David Maslanka, Carter Pann, John Mackey, David Sampson, and John Cheetham. Her professional affiliations include the College Band Director’s National Association (CBDNA), National Association for Music Education (NAfME), Phi Beta Mu, and she is an honorary member of both Kappa Kappa Psi and Tau Beta Sigma. The EMC Wind Symphony will be conducted by the EIU Director of Bands, Dr. Alicia Neal. Dr. Benjamin Druffel joined the faculty at EIU in the Fall of 2016 as Assistant Director of Bands and Director of Athletic Bands. Druffel’s teaching responsibilities include the Panther Marching Band and Basketball Band, Concert Band, Eastern Symphonic Band, Marching Band Techniques, and Band Arranging. Dr. Druffel holds degrees in wind band conducting from Rutgers University and Minnesota State University, Mankato. As a Wind Conducting Associate at Rutgers, Dr. Druffel regularly guest conducted the Wind Ensemble, Symphony Band and Concert Band. His duties also included serving as an instrumental instructor with the Rutgers University Marching Scarlet Knights and leading performances of the Pep Band. In January of 2014, Dr. Druffel was part of the instructional staff that prepared the marching band for a pre-game performance at Superbowl XLVIII. Dr. Druffel has also taught middle school and high school bands in Alden, Minnesota and Dubai, United Arab Emirates. 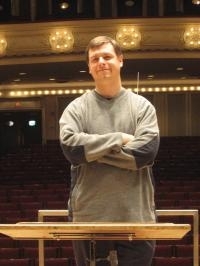 The EMC Concert Band and Symphonic Band will be conducted by the EIU Assistant Director of Bands, Dr. Benjamin Druffel.